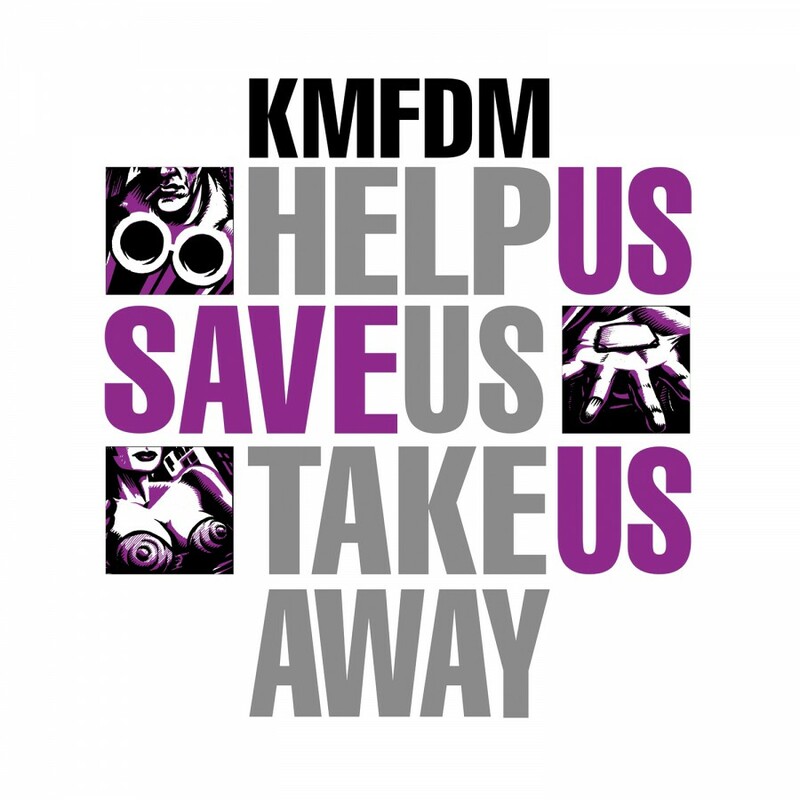 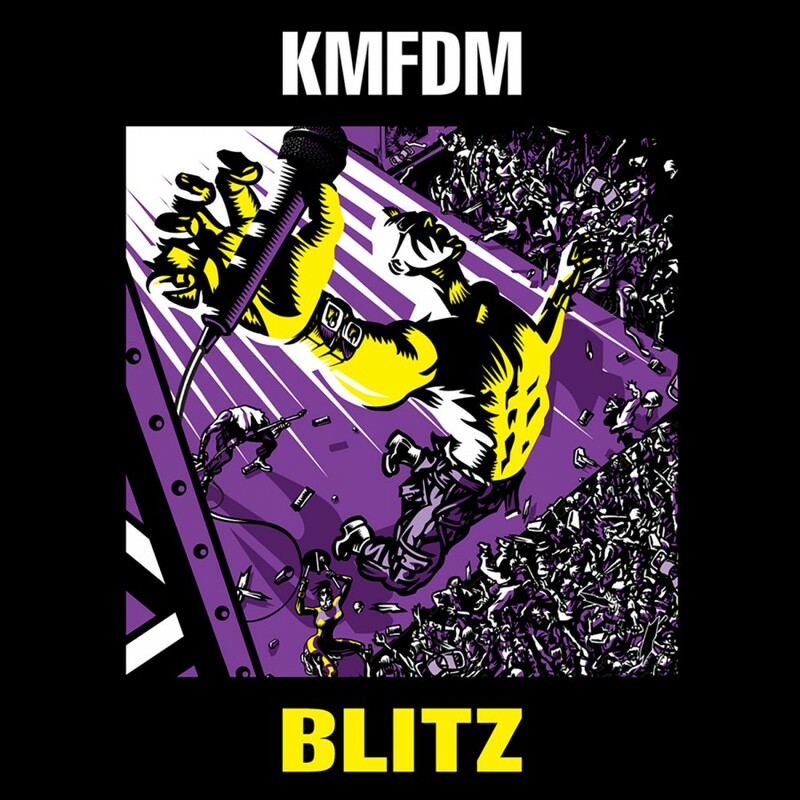 Metropolis Records presents more KMFDM Classic re-releases. 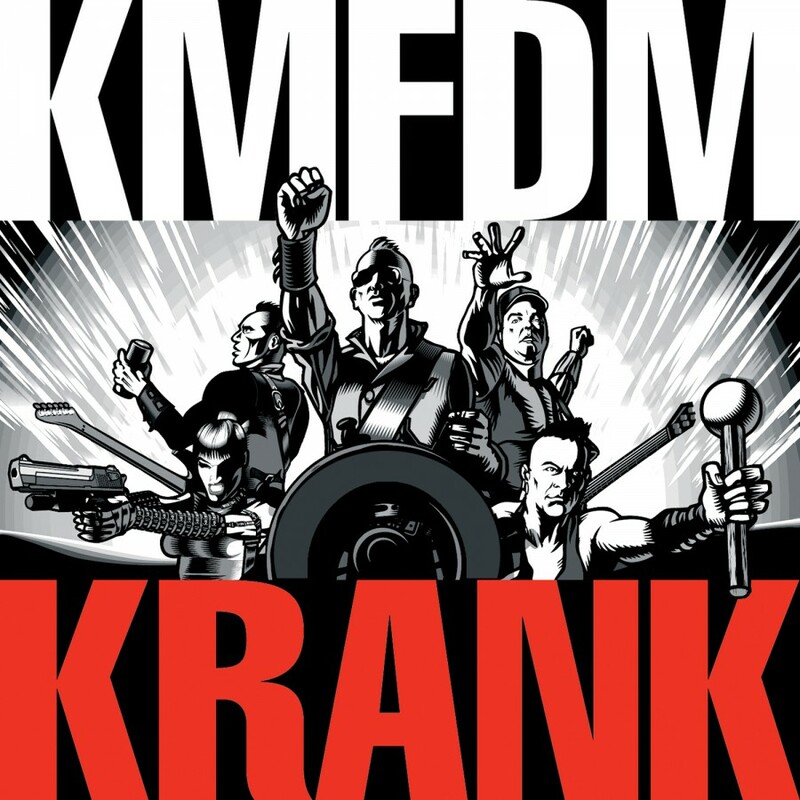 These long out of print essentials from the band's Wax Trax! 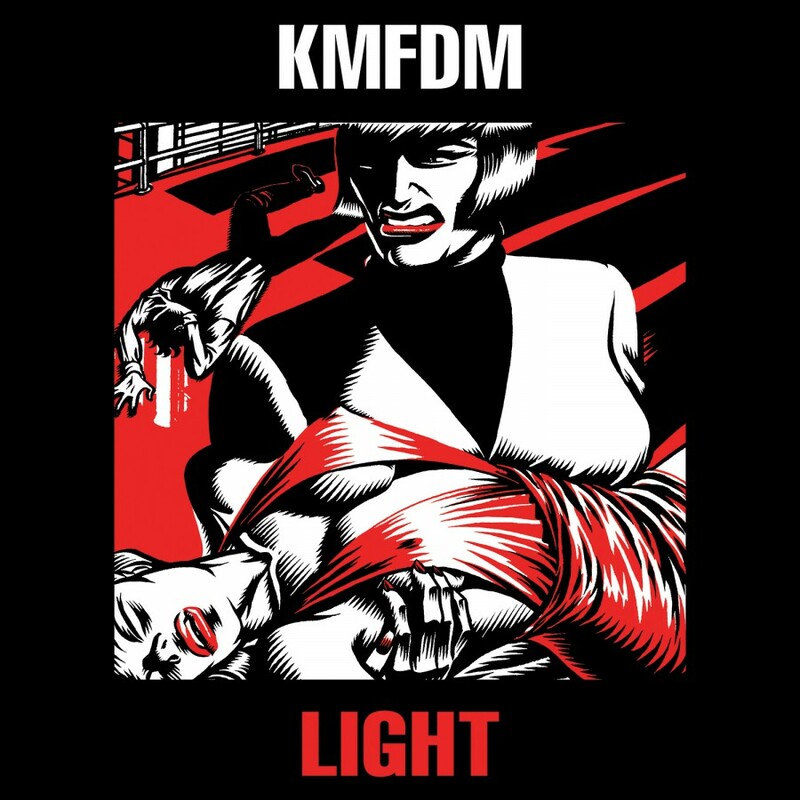 Records days have been unavailable for years. 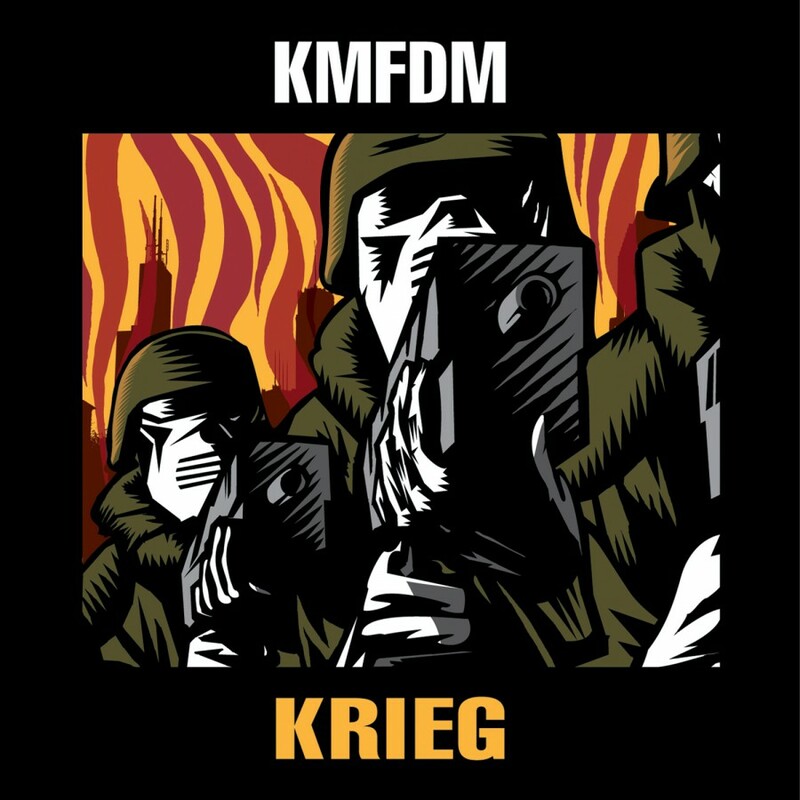 Now, Metropolis Records is putting them out in the order in which they debuted. 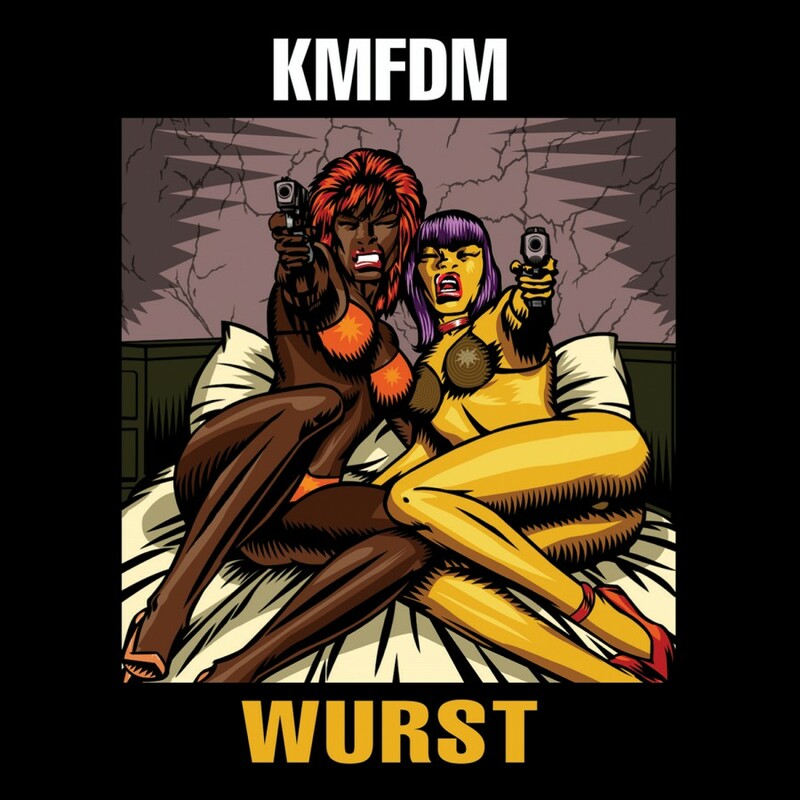 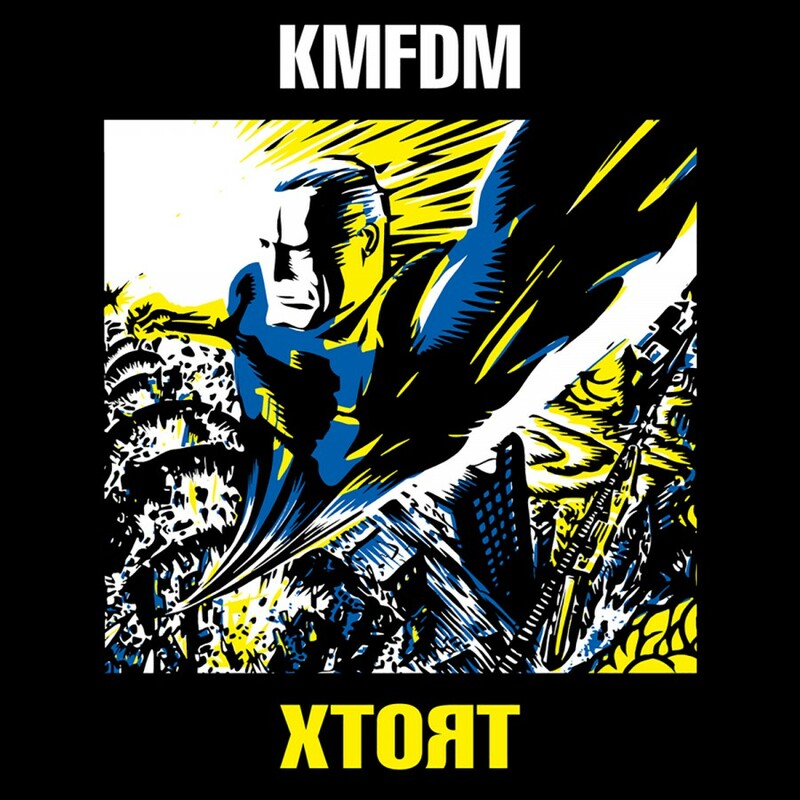 The next releases to be made available are two of the aces in the deck of the KMFDM back catalog, 1995's Nihil and 1996's Xtort. 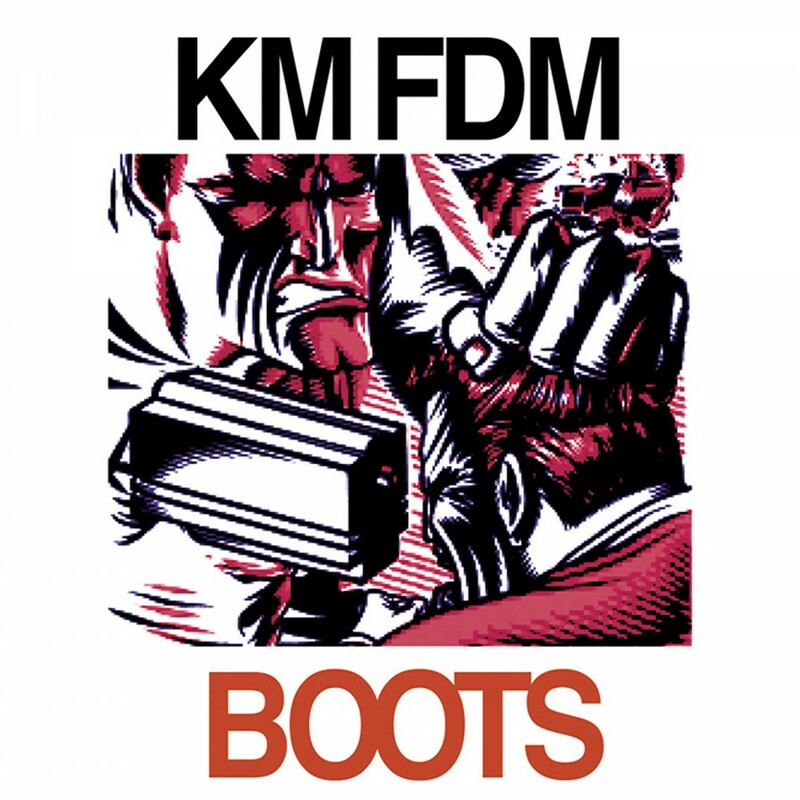 These records contain a veritable who's who of hard alternative music at the time. 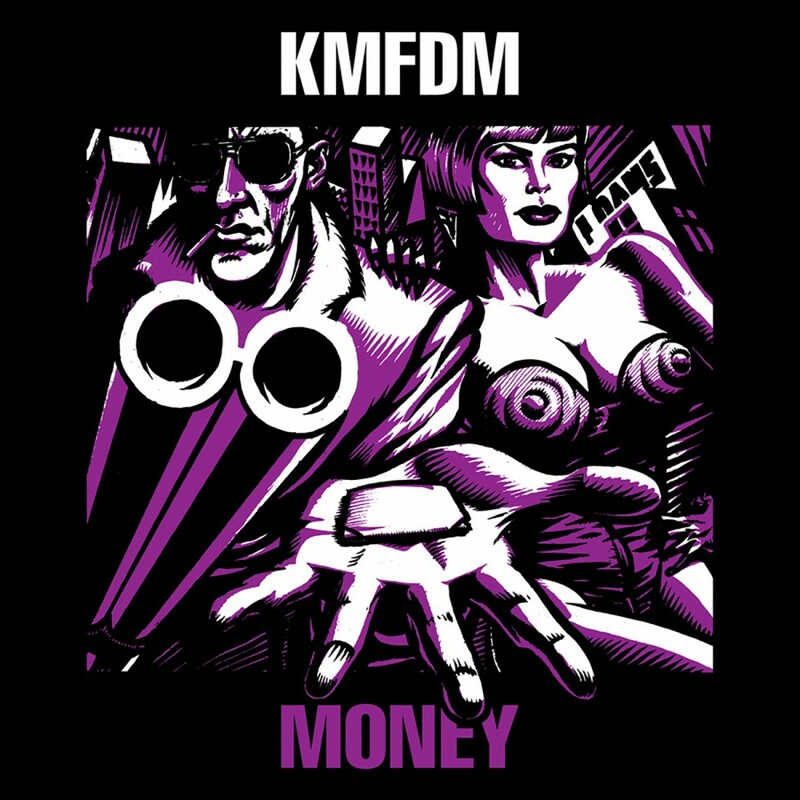 KMFDM leader and founder Sascha K. conducts a crew featuring the likes of Chris Connelly (Ministry, Rev. 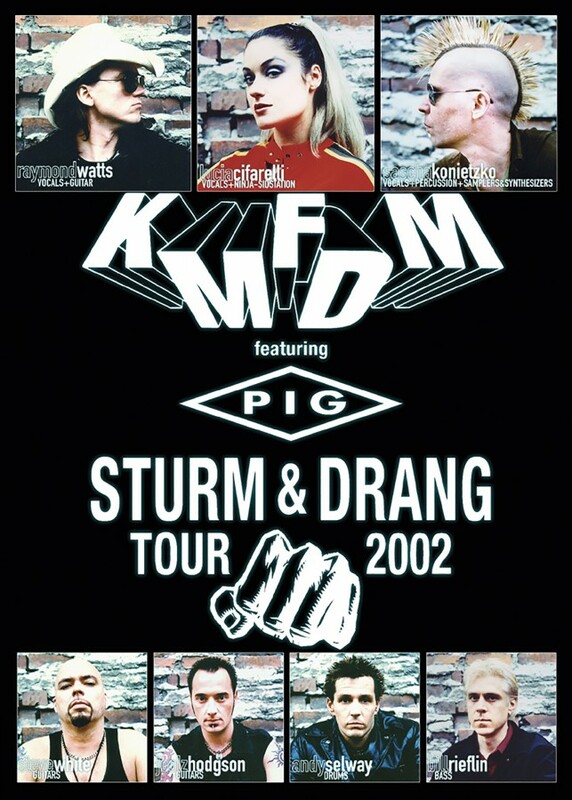 Co.), Raymond Watts (Pig), Bill Rieflin (Ministry) and F.M. 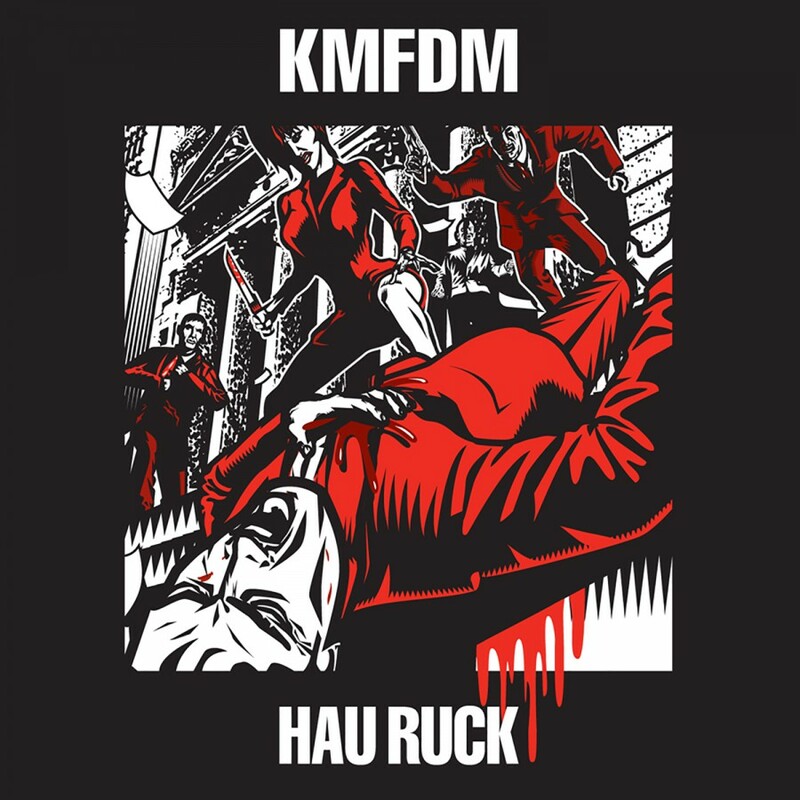 Einheit (Einsturzende Neubauten). 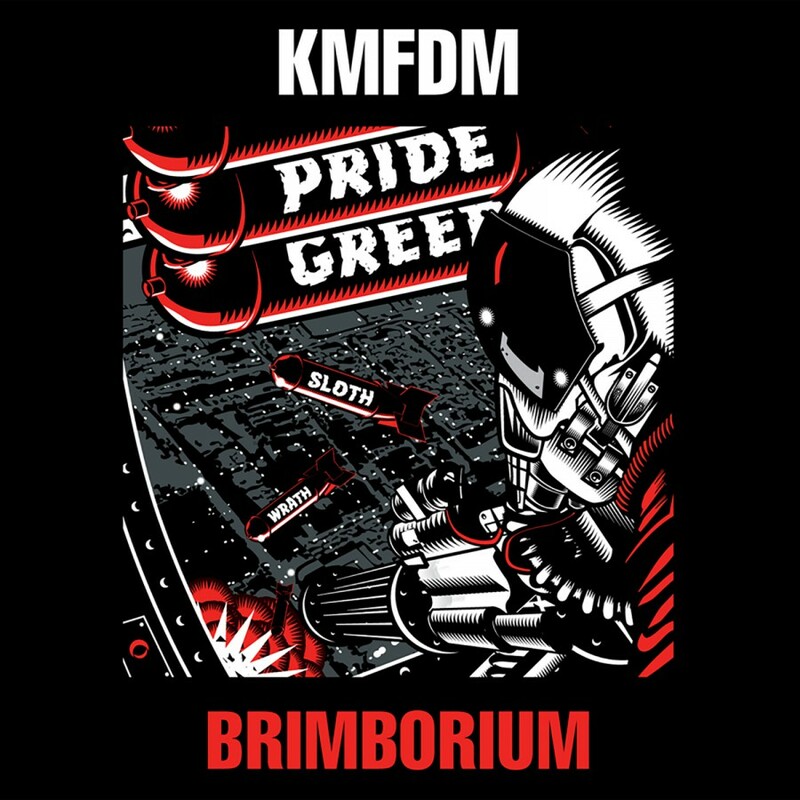 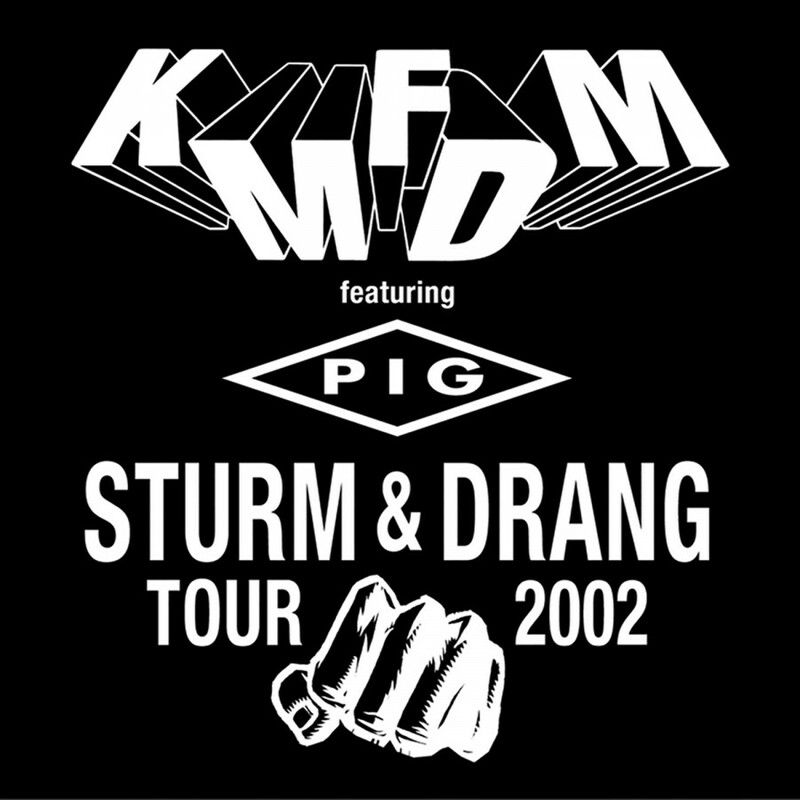 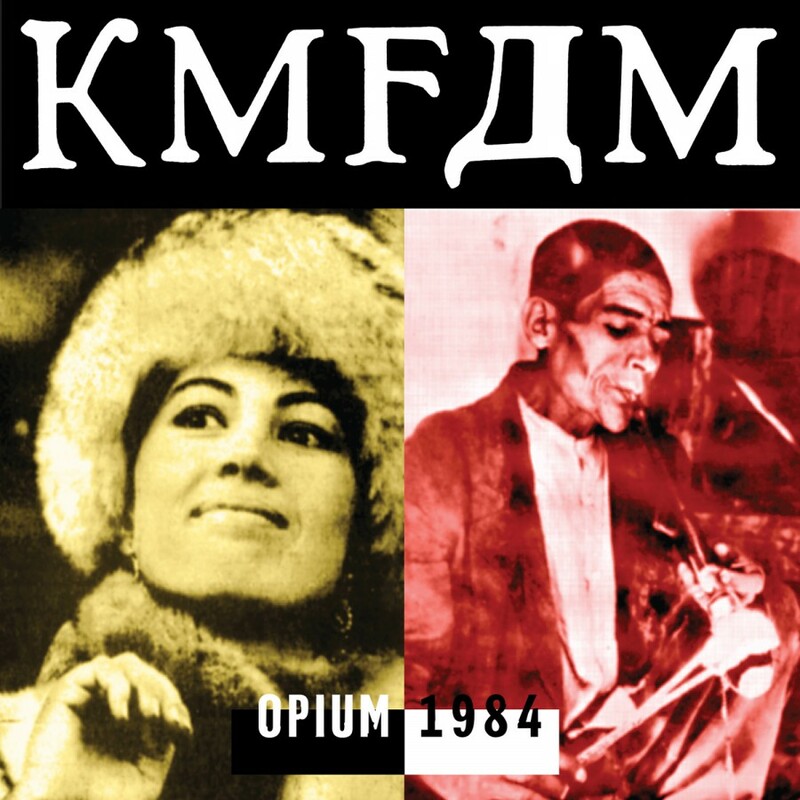 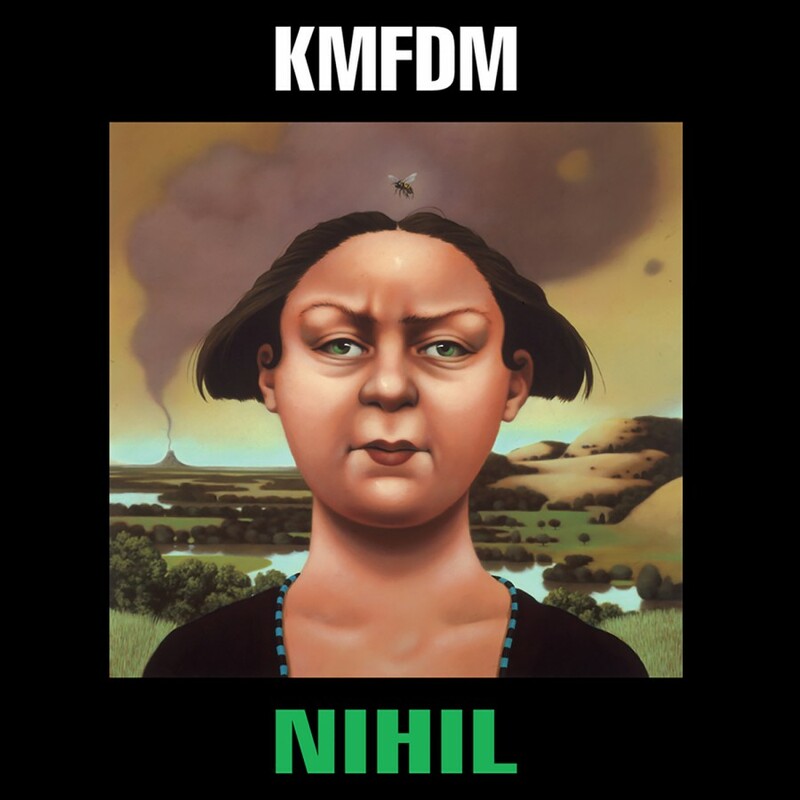 While KMFDM has always been about creating a legacy of quality and never focused on mainstream success, it must be noted that Nihil contains the hit single Juke Joint Jezebel and Xtort features the indie favorites Power and Son Of A Gun. 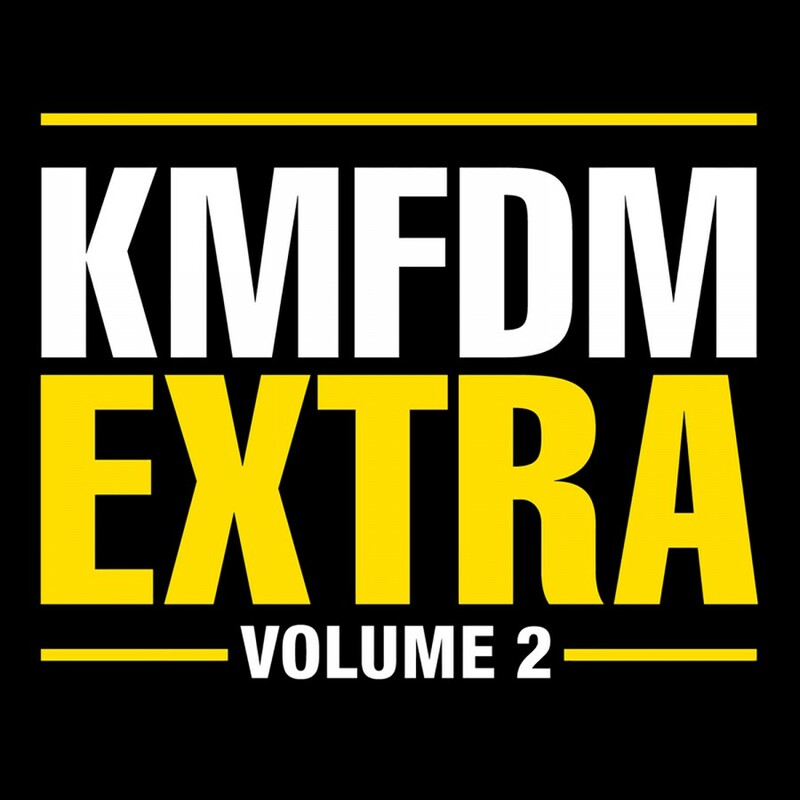 These albums have both been given the deluxe treatment which includes all new booklets that have been expanded to 24 pages to include some exciting new material. 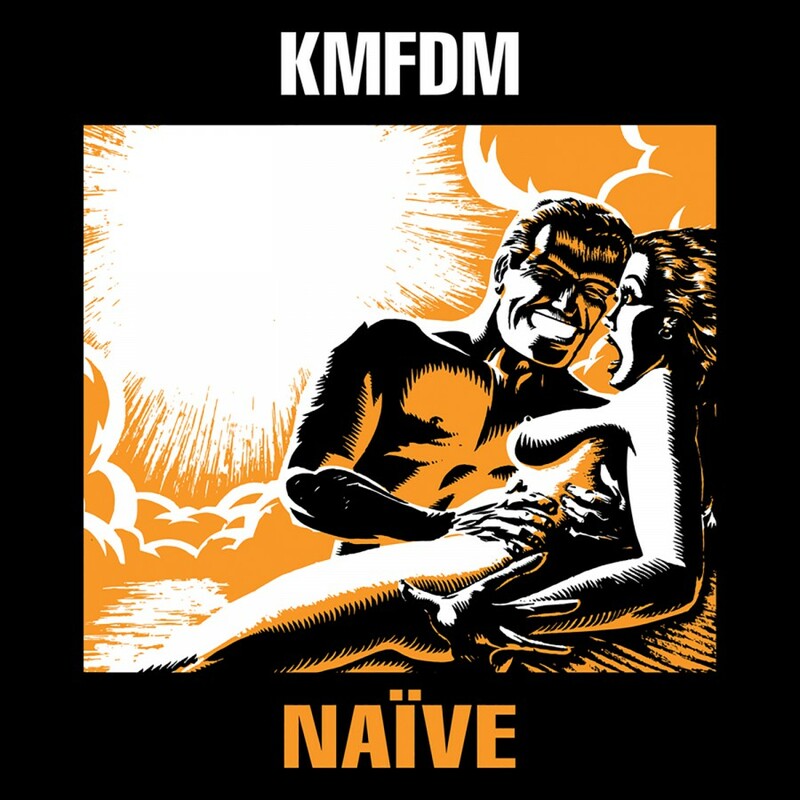 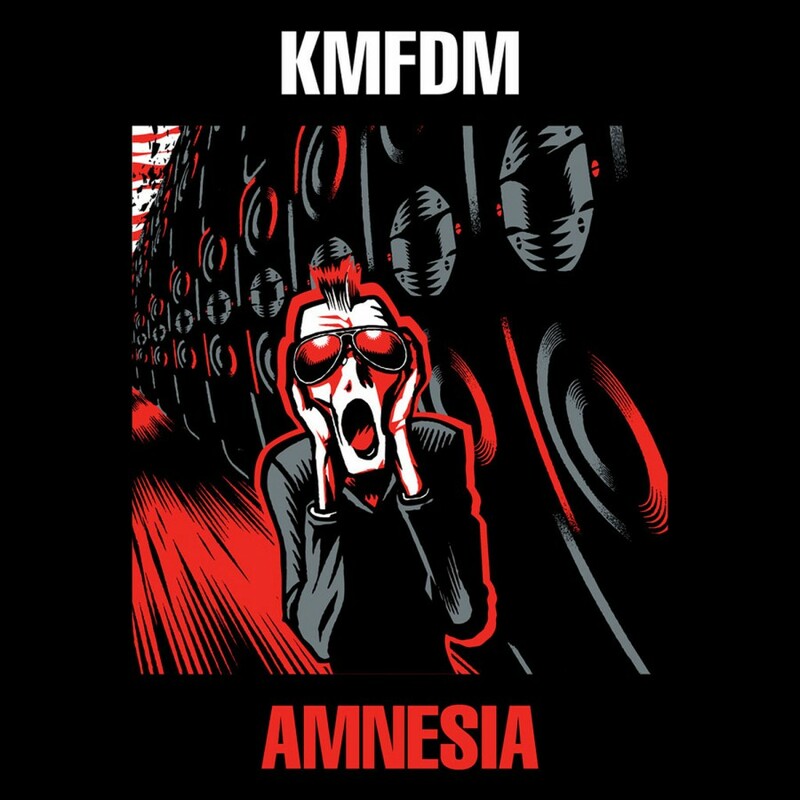 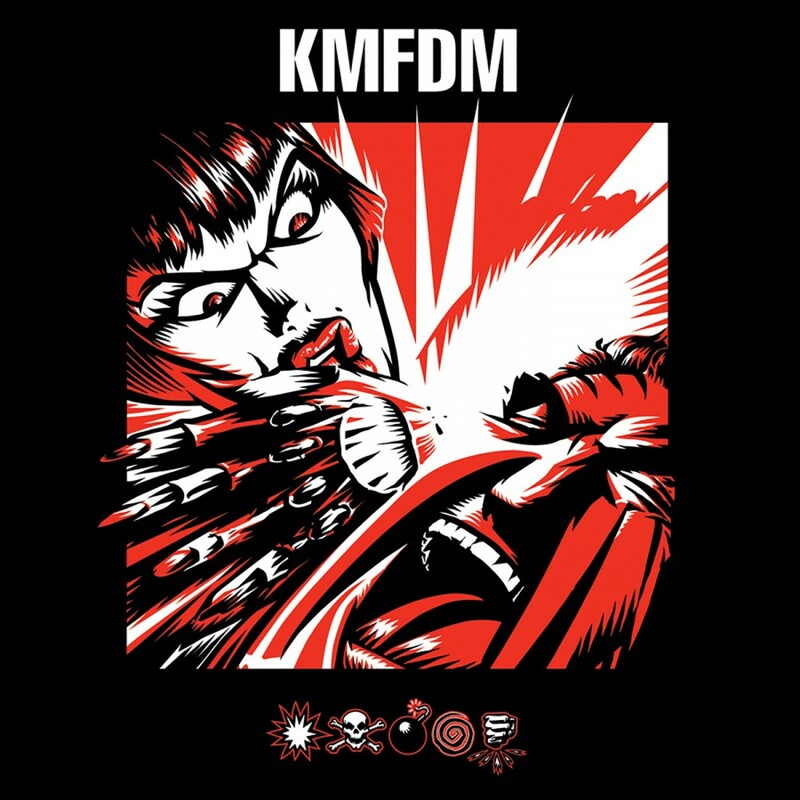 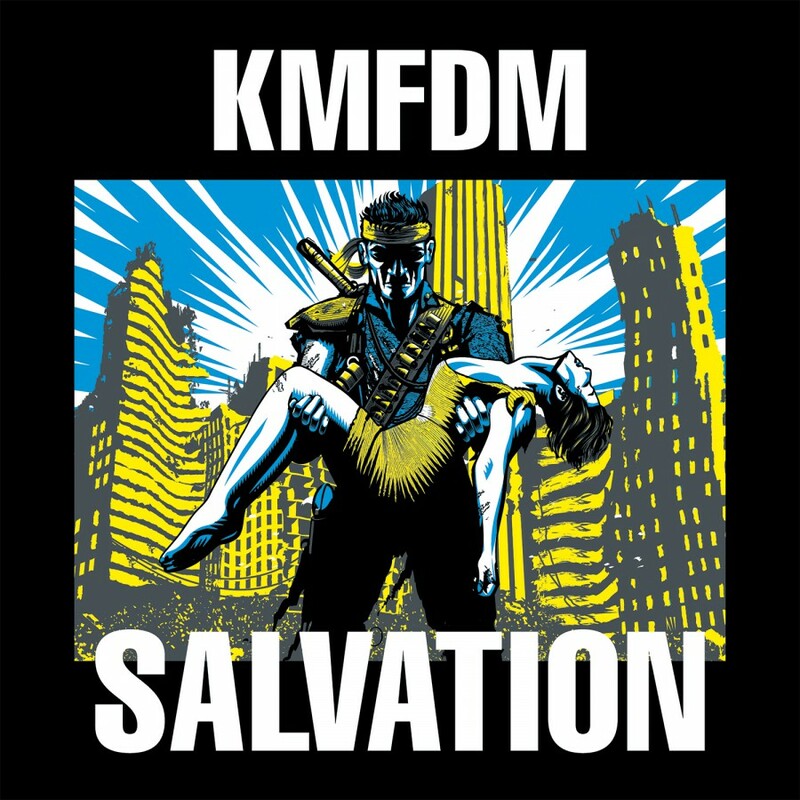 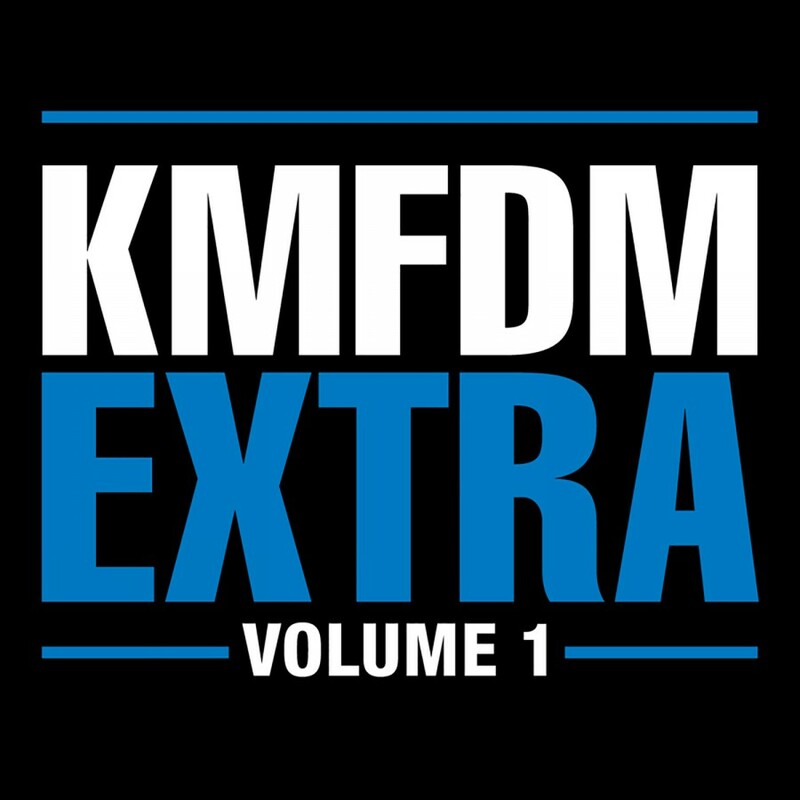 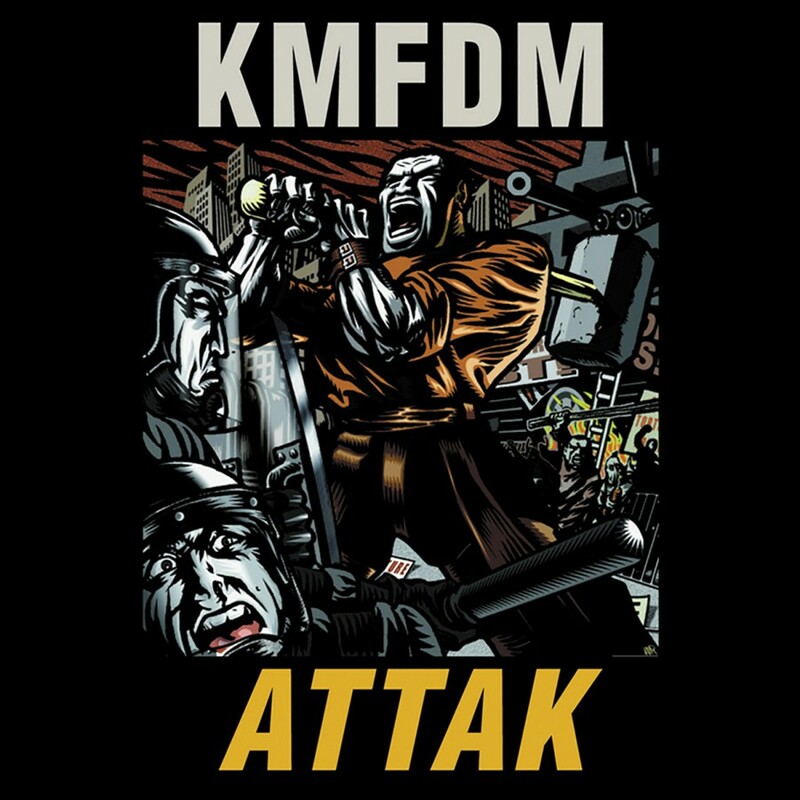 All KMFDM Classic re-releases have been digitally remastered, presenting their songs in a quality previously unavailable. 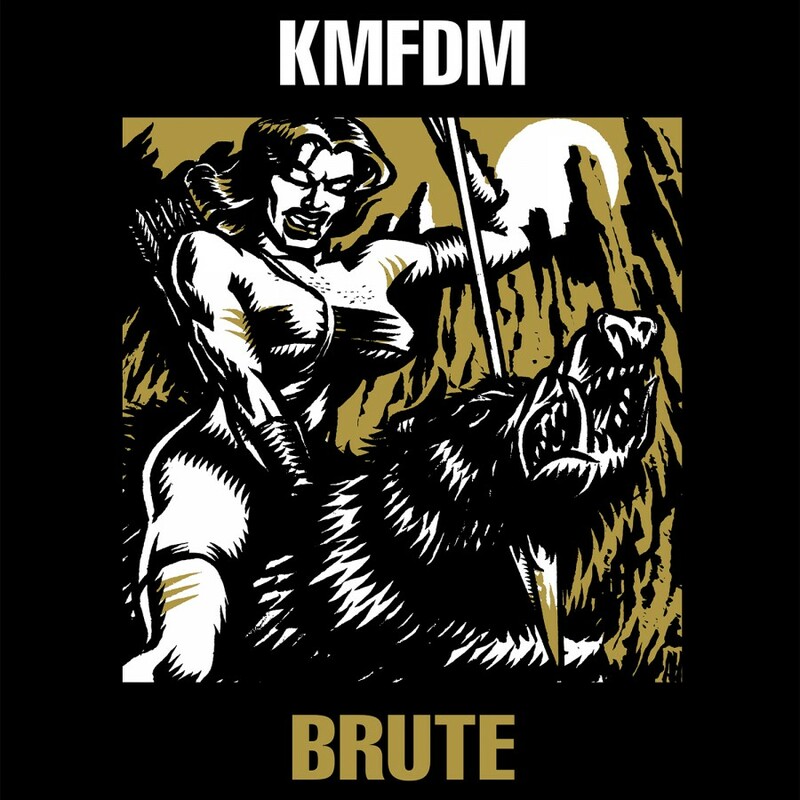 Documenting the history of KMFDM the accompanying CD booklets all include the original album art (most by famed KMFDM co-conspirator Brute! 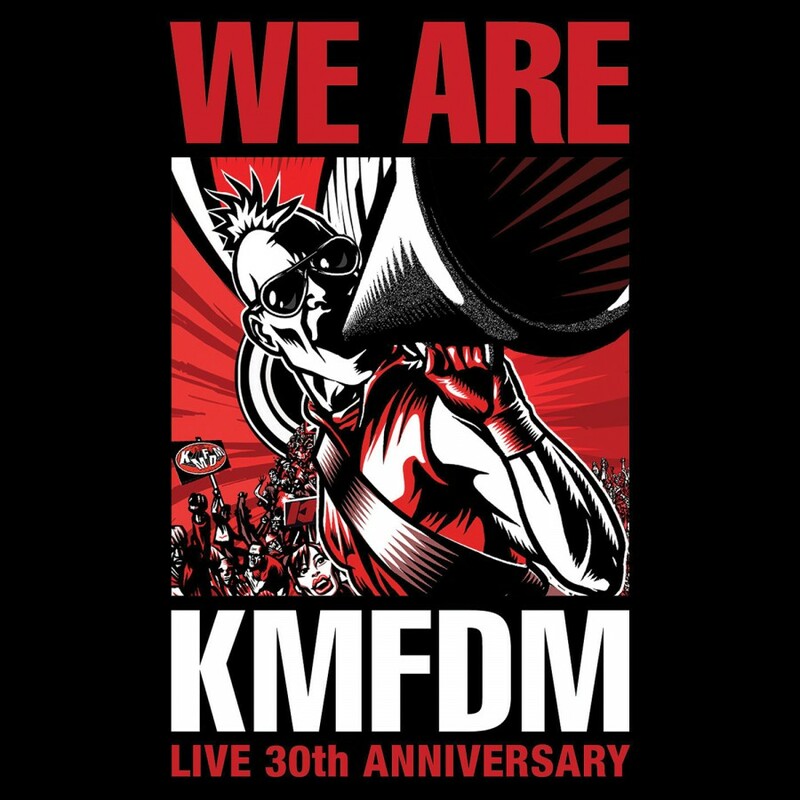 ), in-depth liner notes, quotes from Sascha K., lyrics for each song, never before seen photos of the band, full recording and production credits and more. 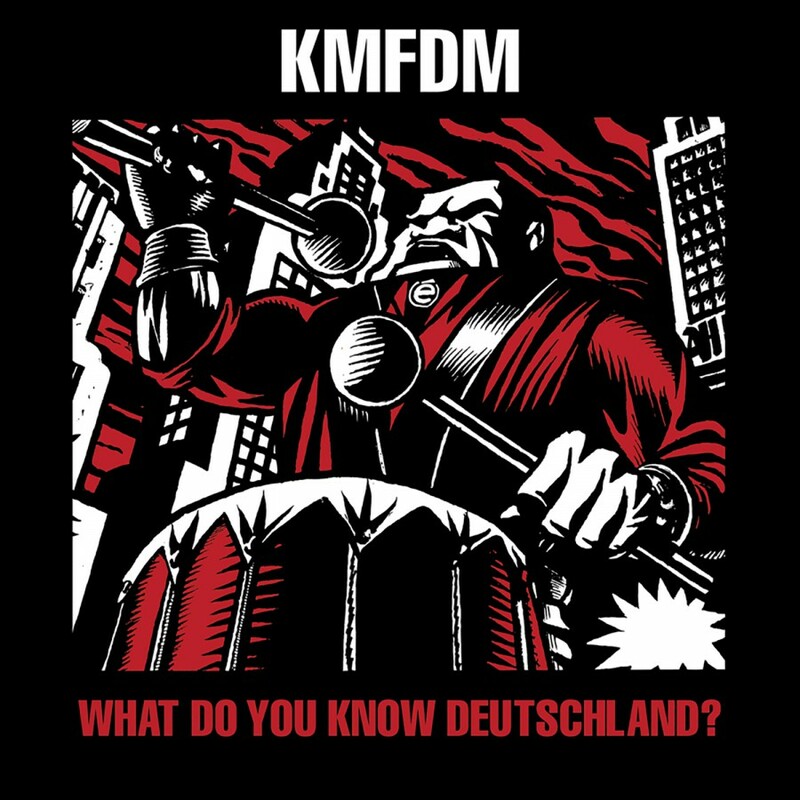 All work on these releases, from the remastering to the packaging, has been done with the highest level of participation from Sascha K. These releases join KMFDM's first six albums, What Do You Know, Deutschland?, Don't Blow Your Top, UAIOE, Naïve, Money and Angst which are already available from Metropolis Records. 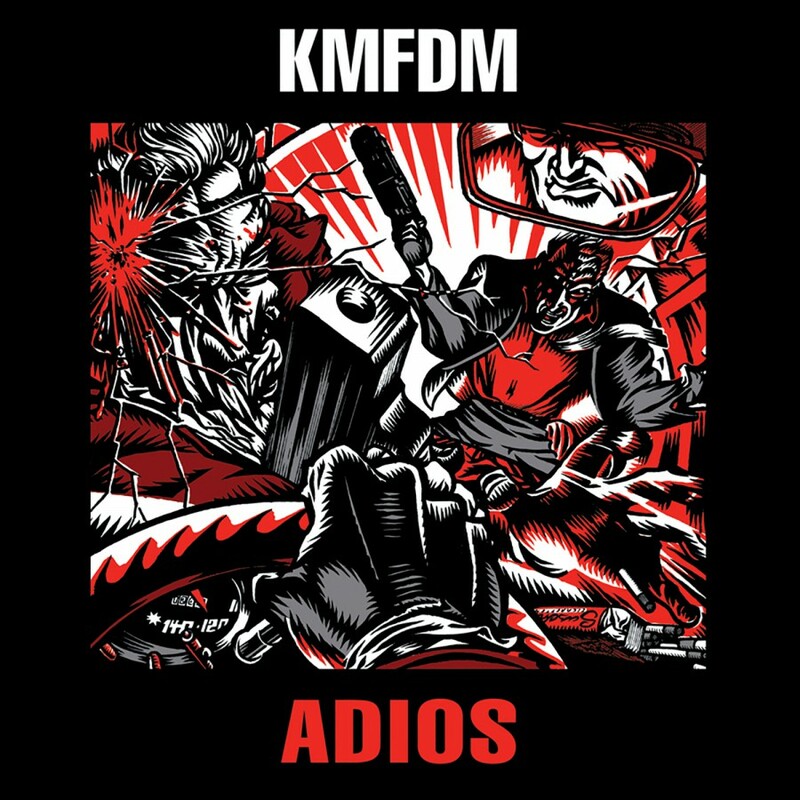 Look for the remaining KMFDM Classics, Symbols and Adios, coming soon. 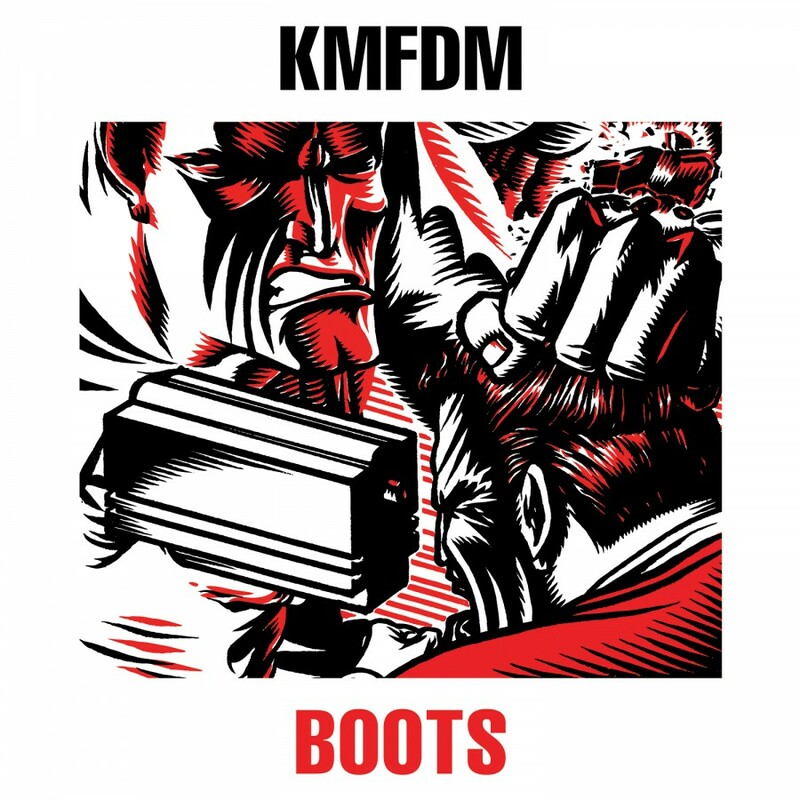 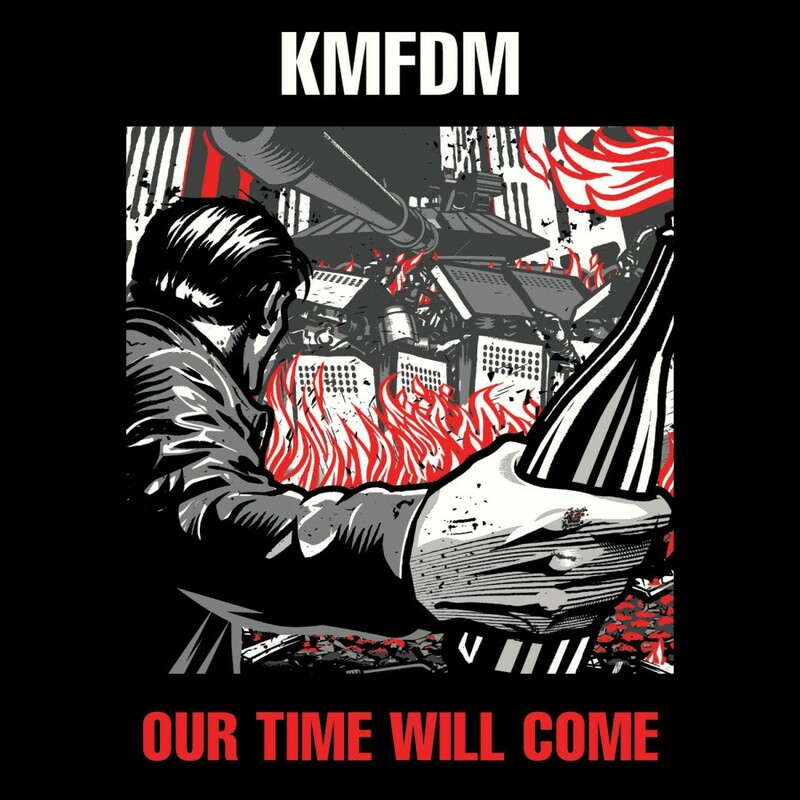 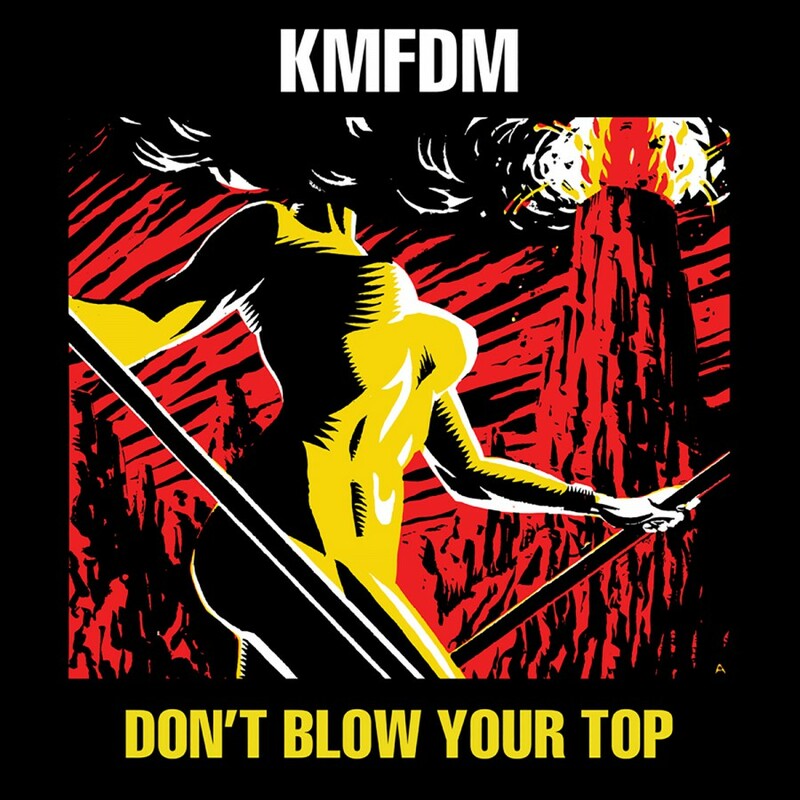 The next phase of the legacy begins, KMFDM is back to prove that the rules do not apply! 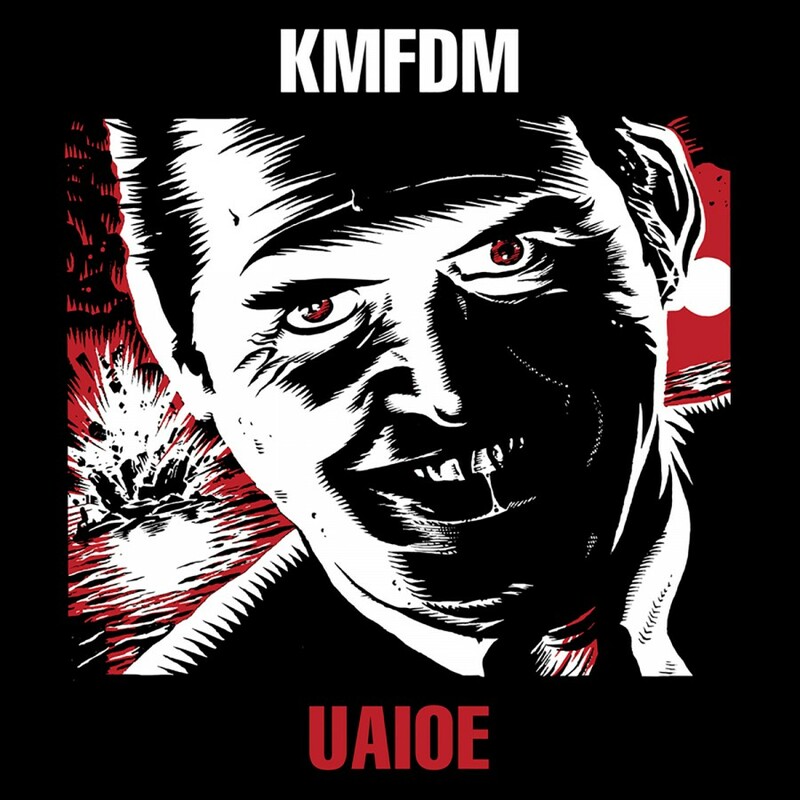 Celebrate chaos, get into the noise!